To make sure your arrival at Fifteen Seconds Festival comes packed with a smile, we’ve teamed up with our travel partners to offer all attendees special discount rates. 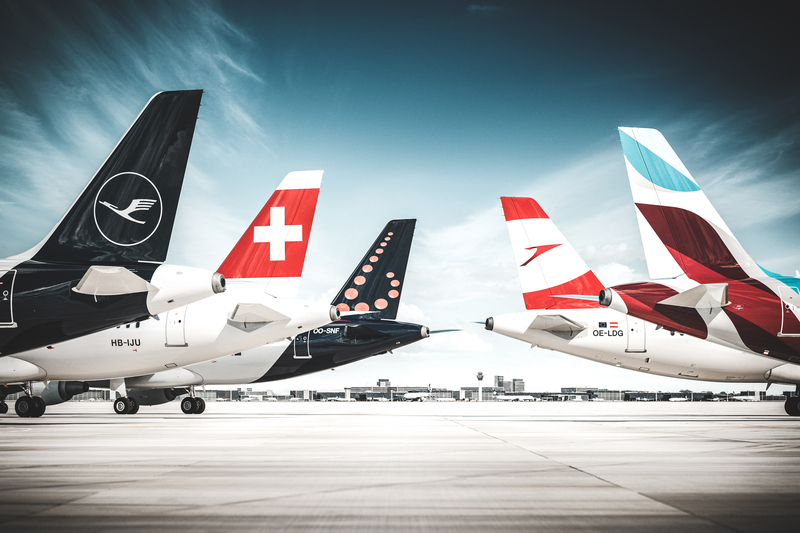 Our official carrier Austrian Airlines offers special discount rates for the entire Lufthansa Group Partner Airlines network (Austrian Airlines, Lufthansa, Swiss, Brussels Airlines, Eurowings). Festival attendees travel cheaper within a global route network linking major cities around the world. To make a reservation, please click the button “Search flights”. Clicking the button opens the Lufthansa Group website in a new tab. Now you can enter the event code ATZQWKC in the designated field and confirm the action with a click on the button “Proceed to booking”. The online booking platform appears now and automatically calculates the special discount rates or provides you with an even better offer in case another promotional fare is currently available. Note: Pop-ups must be enabled when using the Lufthansa website, otherwise the booking platform window will not open. The special discount rates are also available at IATA / ARC travel agents. Travel agents can obtain ticketing instructions by sending an email to [email protected] and providing the access code as a reference. To make your arrival even cheaper and more comfortable keeps us busy. Sign up to the Fifteen Seconds community, and we will let you know as soon as we announce new travel deals.